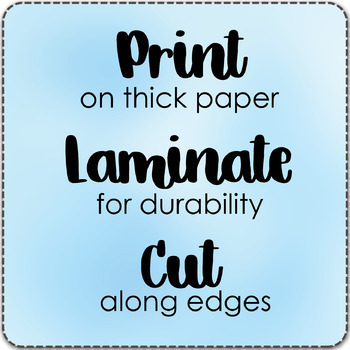 If this freebie was helpful to you, please leave my shop a rating. Not only will that help build my store, it will also propel me to create more awesome freebies. 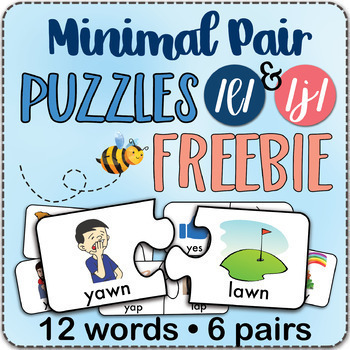 Minimal Pairs Puzzles for /j/ and /l/ sounds - Fun Speech Therapy Activity! 6 minimal pairs of /j/ and /l/ words are converted into 12 puzzle pieces. Each puzzle design is unique and only the paired words will go together. All words are monosyllabic and begin with either /l/ or /j/. This PDF contains high-quality graphics, and all pictures are clearly labeled. 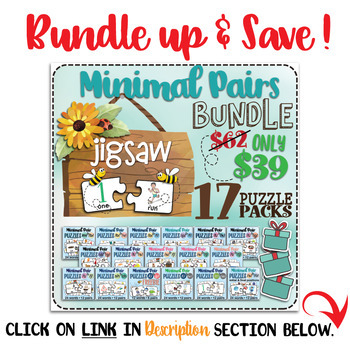 Get other minimal pair puzzles at a HUGE DISCOUNT by clicking HERE. THIS PRODUCT IS FOR PERSONAL/CLASSROOM USE ONLY. Distribution (sharing), selling, modifying, or using any part of this product for commercial use (e.g., for profit) is prohibited. All copyrights belong to The Speech Volcano and Annie Darafeev, MA, CCC-SLP.